One day after a judge rejected Boston’s lawsuit to halt a nearby casino, Mayor Martin J. Walsh indicated Friday he was not prepared to end the city’s costly legal fight. The city has spent $1.25 million to bring the lawsuit, in an attempt to block construction of a 24-floor, curved glass tower on the Mystic River waterfront a short distance from Boston’s Charlestown neighborhood. Walsh had argued that the new casino will further snarl traffic in an already-congested Charlestown. 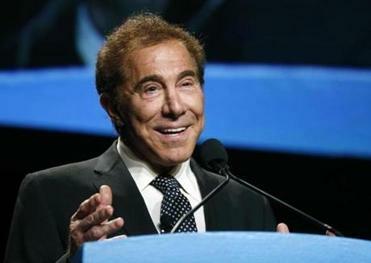 But in her 24-page ruling Thursday, Judge Janet L. Sanders delivered a stunning blow to that claim, dismissing the lawsuit and deciding that the state Gaming Commission had acted properly in issuing a casino license to Wynn Resorts. In a brief encounter with reporters in City Hall, Walsh defended the city’s high-priced legal challenge. A judge chided the city for “inflammatory descriptions,” “spurious” claims, and “hyperbole” used in the complaint. She said the City of Boston had failed to show it had suffered the kind of injury that under the Gaming Act would have allowed it to pursue its lawsuit. Walsh said Friday morning that he had not read the court decision, but plans to scrutinize it before determining how to proceed, including whether to appeal. 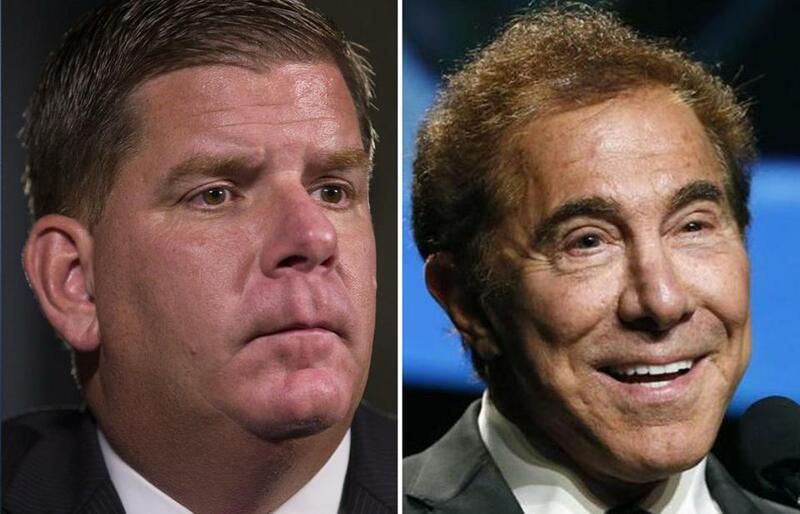 The mayor said city officials will continue to meet with representatives of Steve Wynn, the gambling mogul who is planning to build a $1.7 billion casino in Everett, at the Charlestown border. Walsh said the two sides have had “good dialogue,” noting that inflammatory public rhetoric between the two sides has subsided. In Everett, Mayor Carlo DeMaria called the judge’s dismissal of Boston’s lawsuit another positive step for his city, saying the casino project would produce roughly 4,000 construction jobs and 4,000 permanent jobs when the casino opens. Sean P. Murphy of the Globe staff contributed to this report.